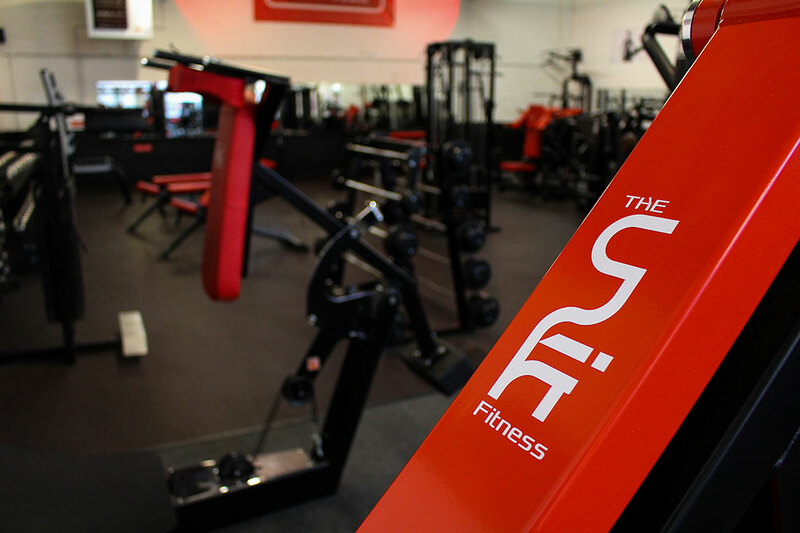 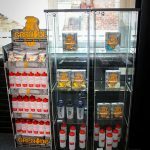 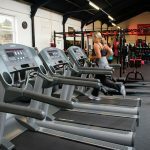 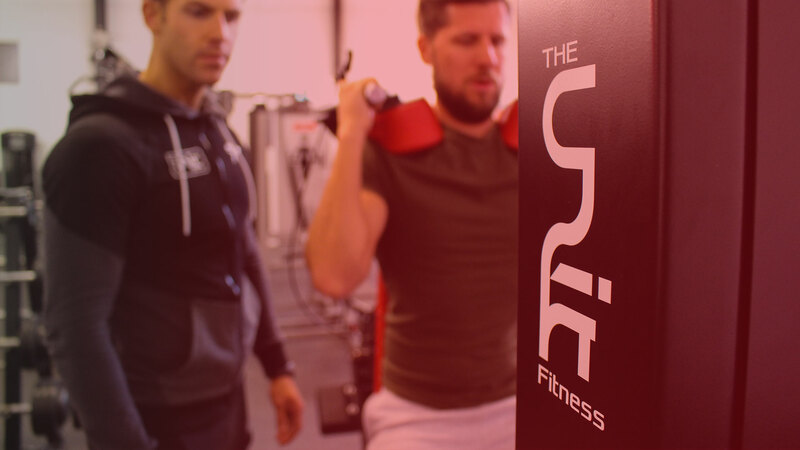 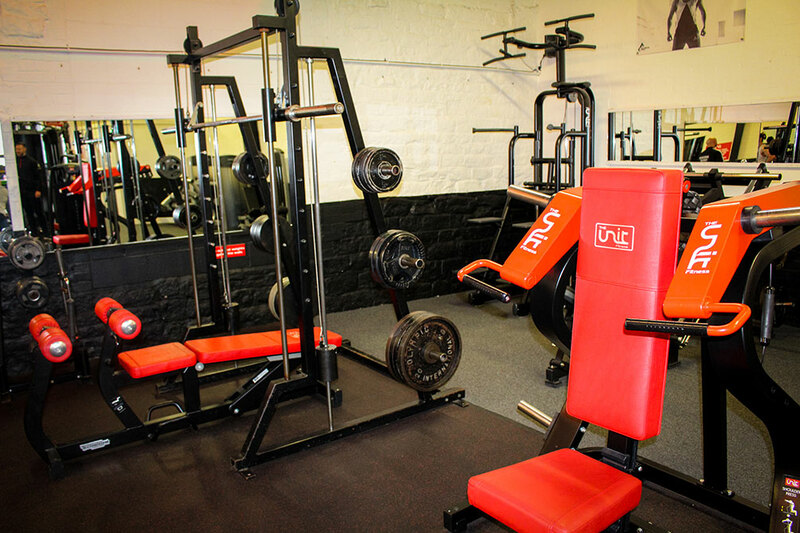 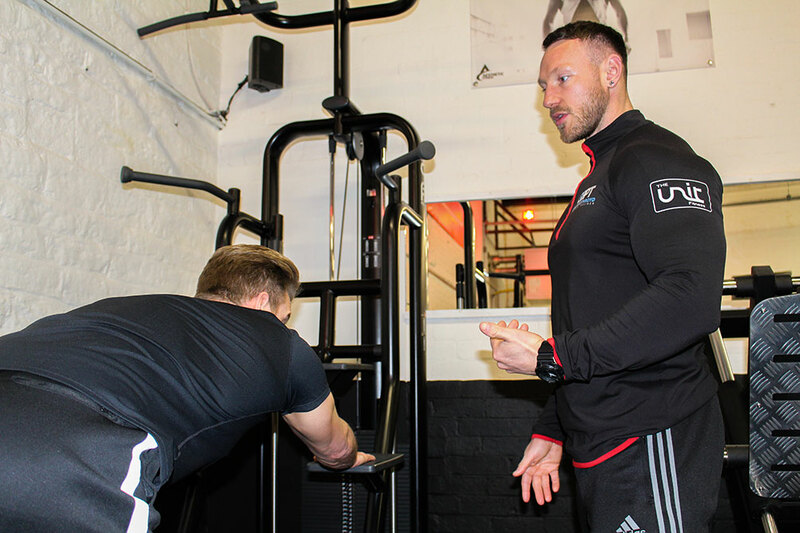 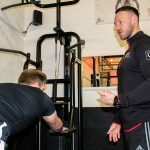 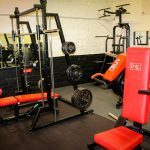 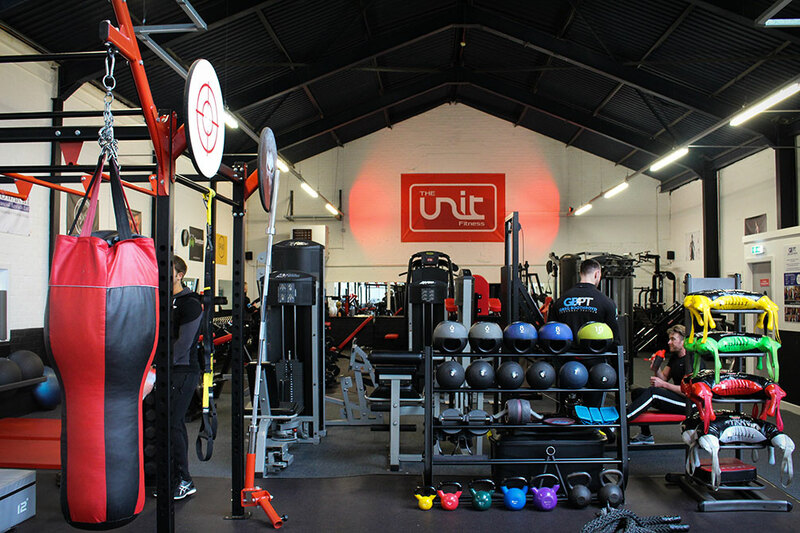 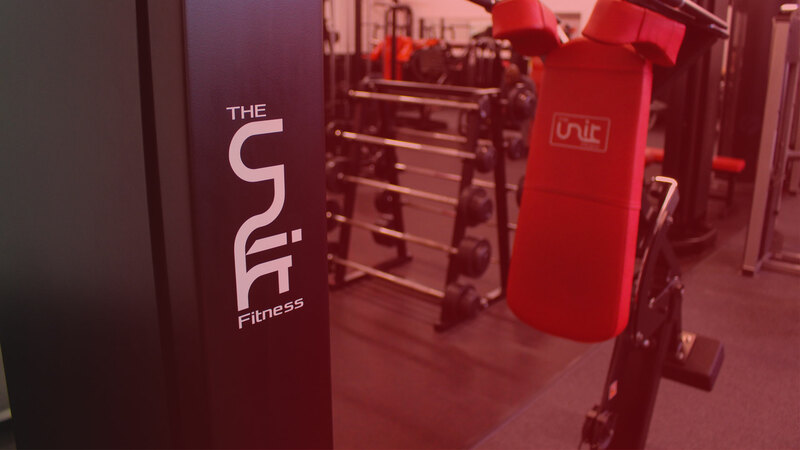 The Unit Fitness is based in Honley, near Huddersfield in West Yorkshire, and has gone from strength to strength over recent years. 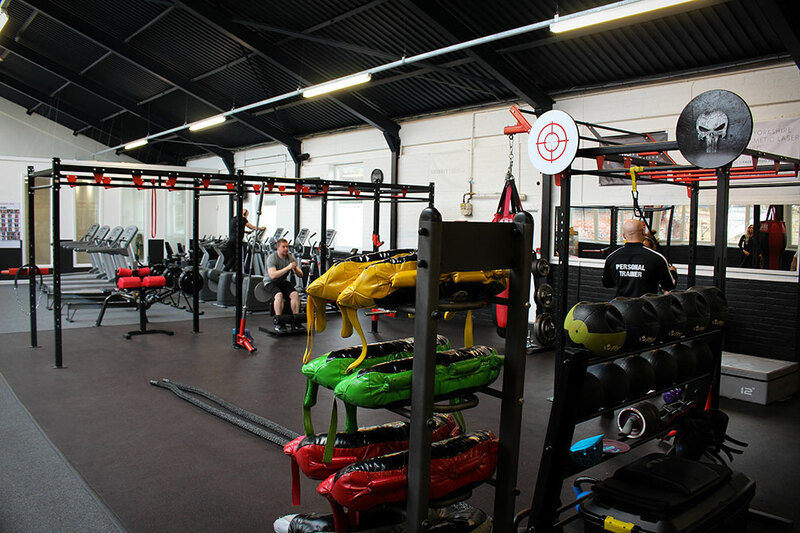 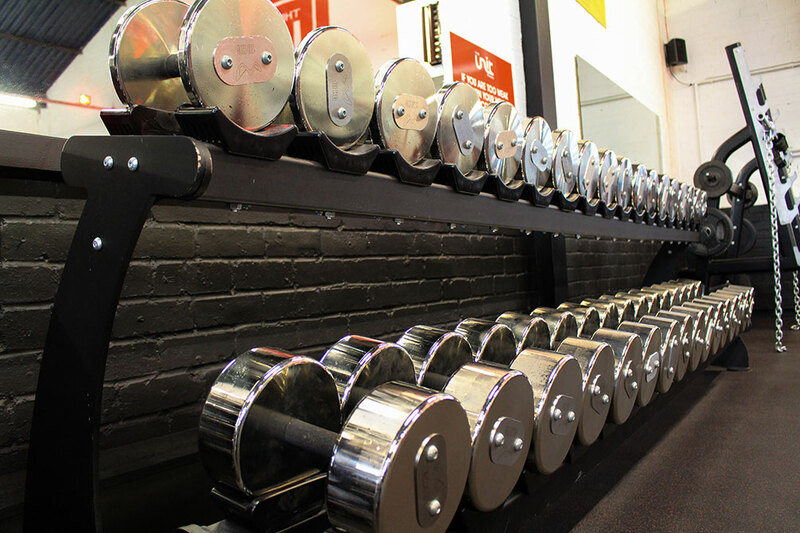 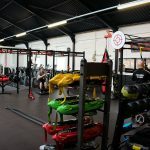 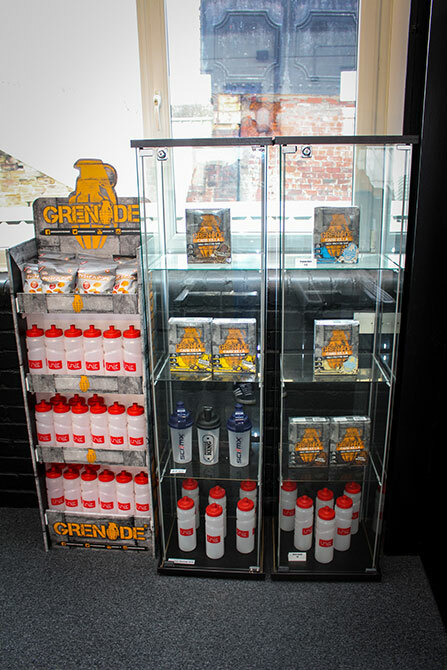 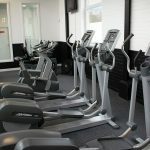 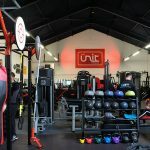 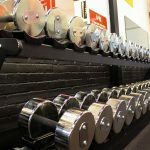 Set up in August 2004 and previously known as Warehouse Gym, The Unit Fitness offers its members an innovative and enthusiastic approach to health and fitness. 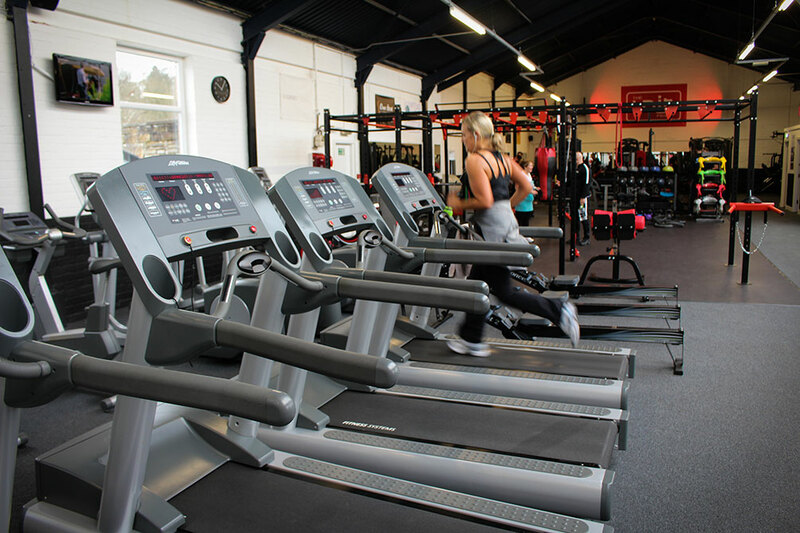 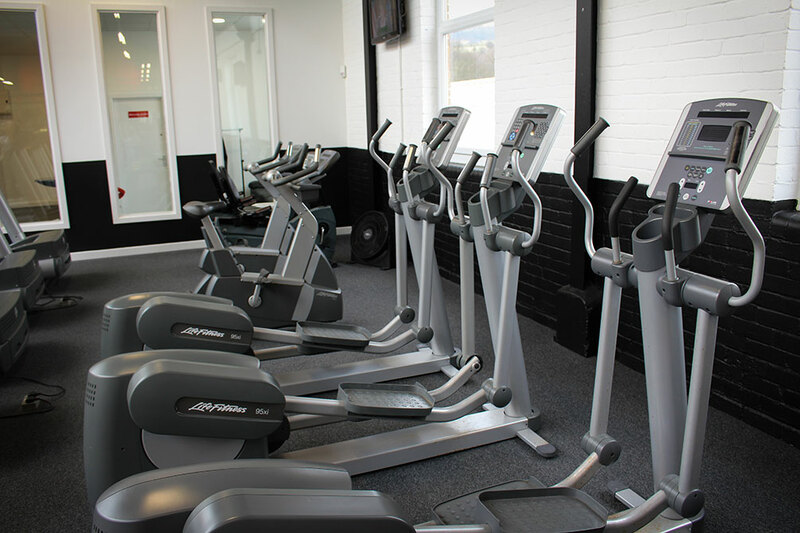 Please note: Anybody who is not a member of the gym must pay a £5 entry fee to use the facilities when they are coming in for a 1-1 session with a personal trainer. 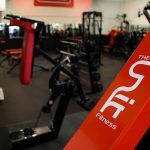 LIMITED OFFER – CLICK HERE!